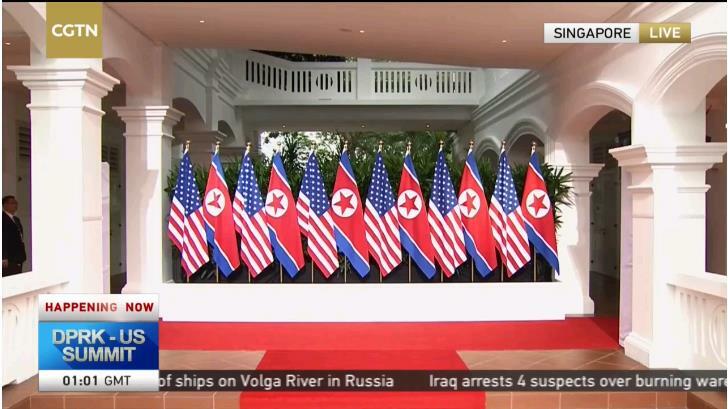 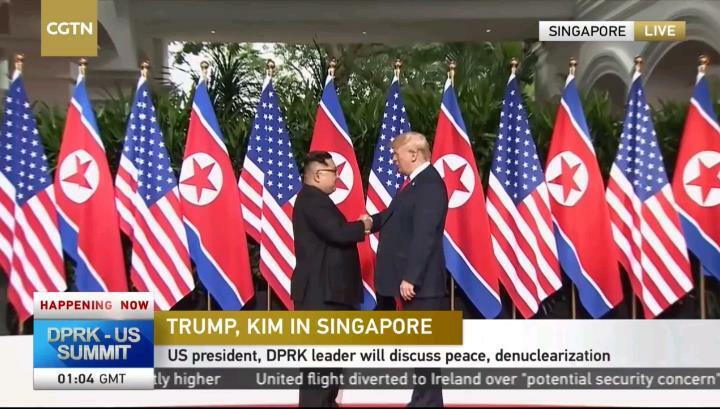 US President Donald Trump speaks to the media after he and North Korean leader Kim Jong Un signed a "comprehensive" document during their historic summit at Capella Singapore. 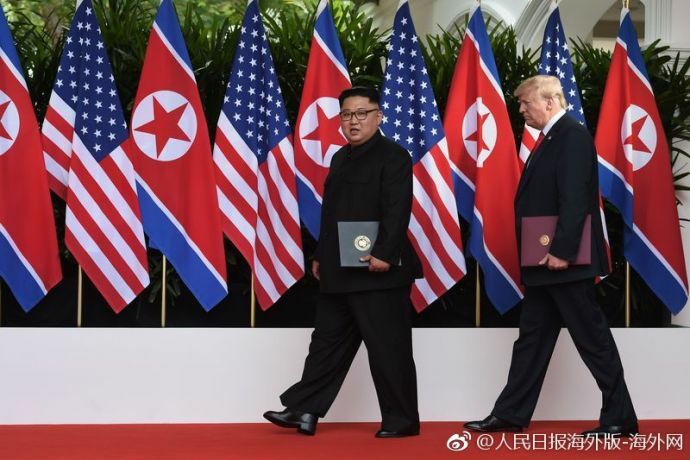 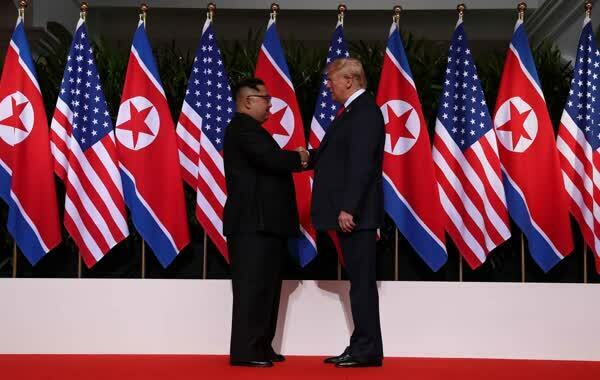 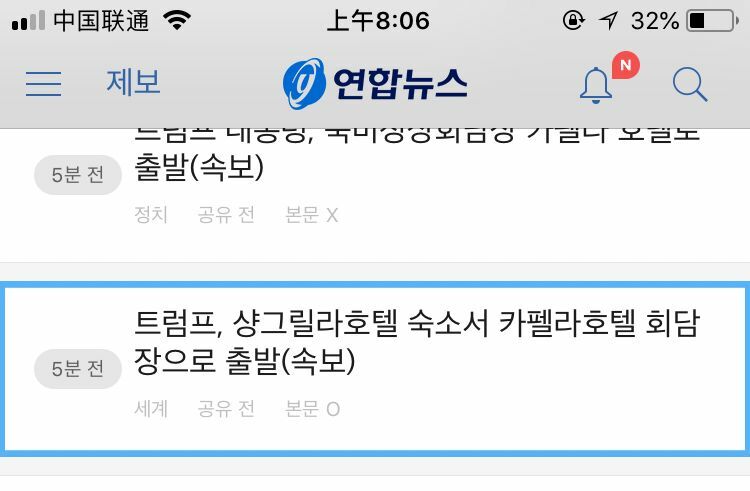 President Donald Trump and North Korean leader Kim Jong Un have ended their summit by signing a historic agreement. 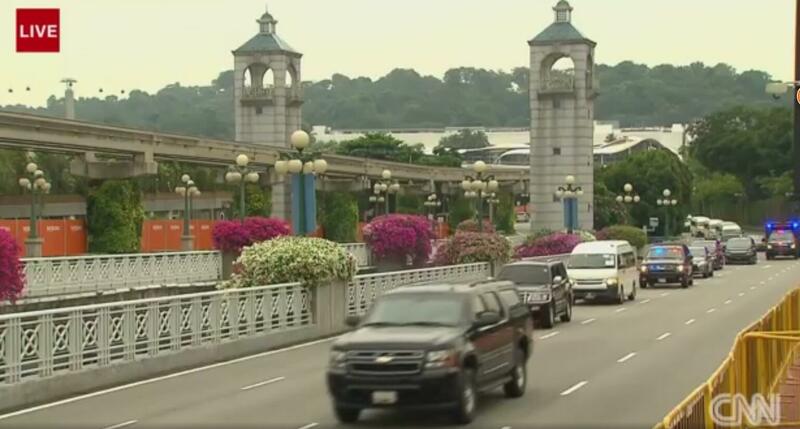 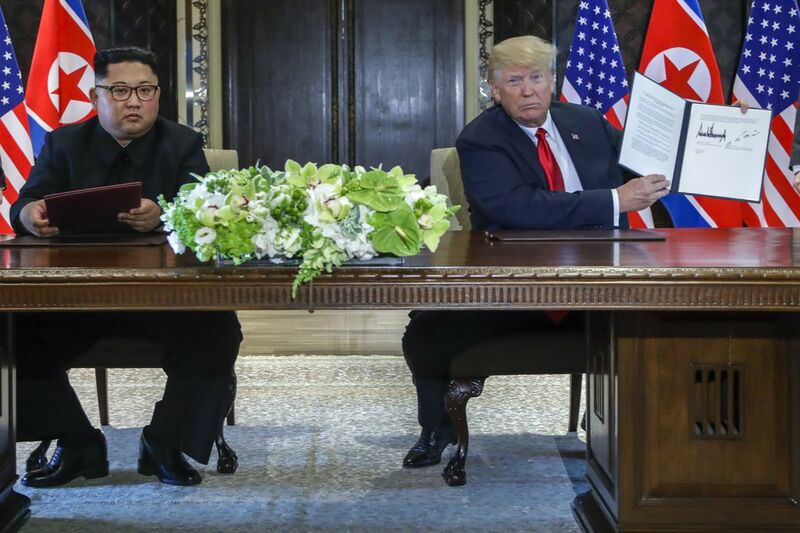 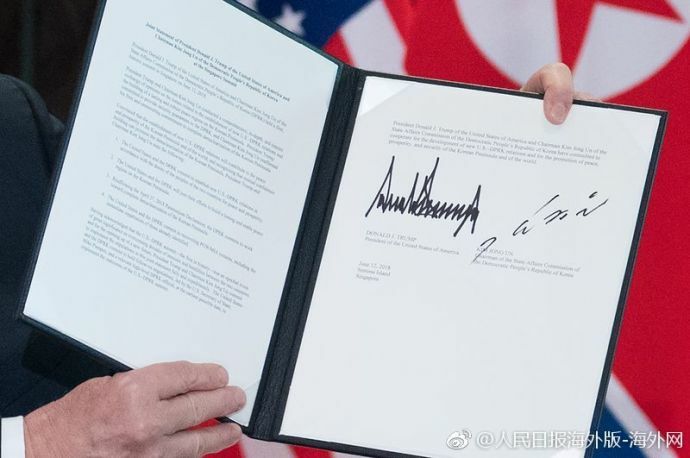 The two leaders signed the document at the end of a nearly five-hour summit at the Capella hotel on Singapore’s Sentosa island. 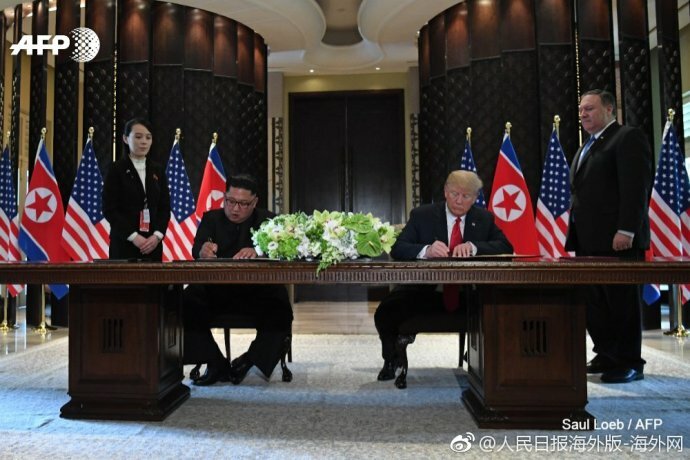 Here is the full text of the agreement they signed, as released by the White House.